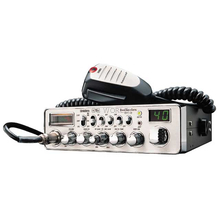 This tough and powerful unit is the first in a new generation of trucker radios. When swapping trucks night to night this radio incorporates an antenna warning indicator circuitry that protects the RF finals from damage caused by keying the microphone with a bad antenna system. 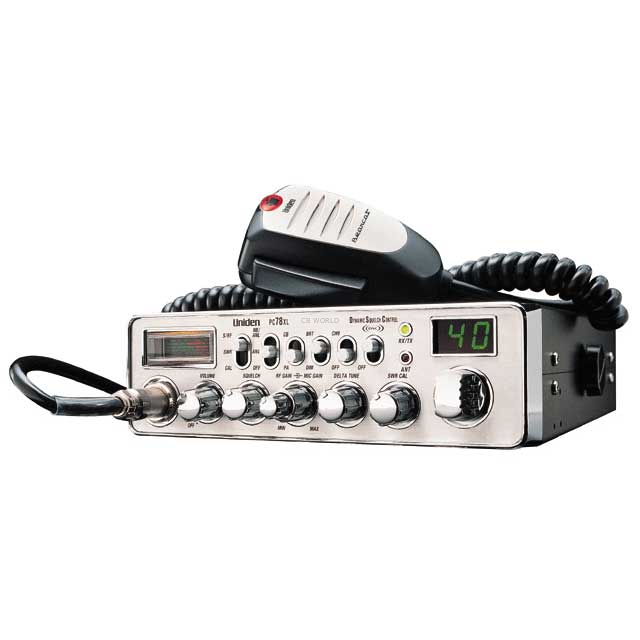 This CB radio includes a mounting bracket with 2 5mm thumb screws for mounting.